Ginman Tire is conveniently located at the corner of West Clay Avenue and Eight Street, Muskegon, MI. 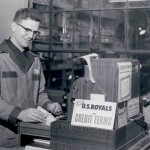 We have been serving customers in the West Michigan area for over 75 years. 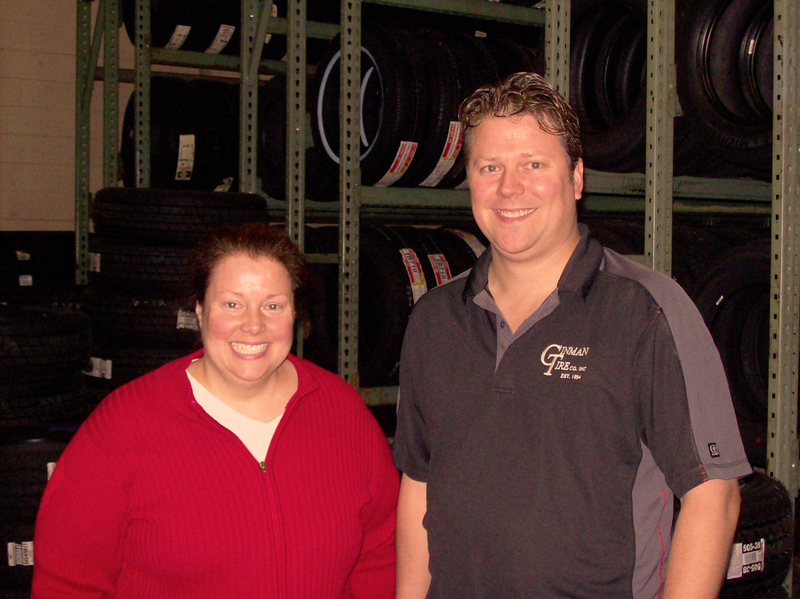 Ginman Tire is a locally owned family business that prides itself on great service. Most of our business comes from long-term customers, their families, friends and by word of mouth. We know tires, that is all we do. If you have questions, we have answers. 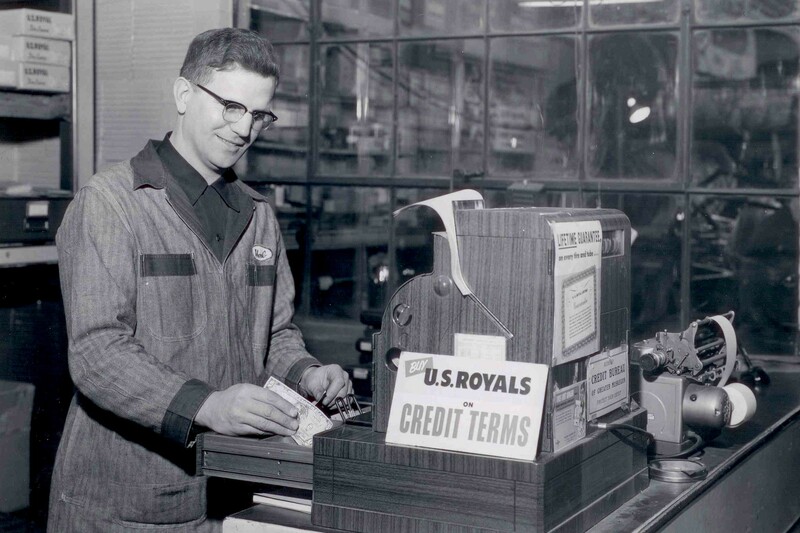 It’s become a family tradition to provide knowledge, experience and excellent service. 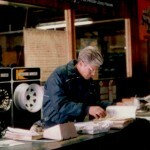 This is why shopping at Ginman Tire makes sense. We carry a complete line of Passenger, Light Truck, SUV, Commercial Truck, Farm, OTR, Boat, RV, ATV, Lawn and Garden tires and wheels including aftermarket rims. We also carry tubes for almost every application. If it is round and black, we handle it. 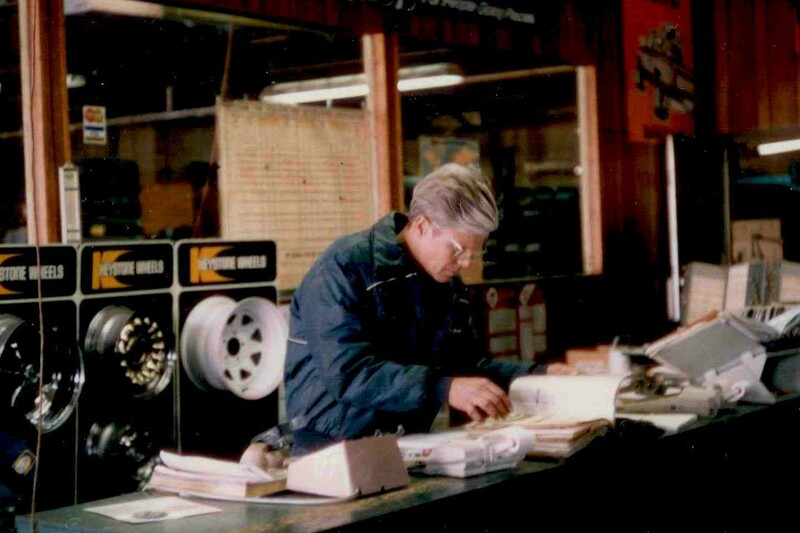 Please stop by… We would love to become your #1 source for tires.